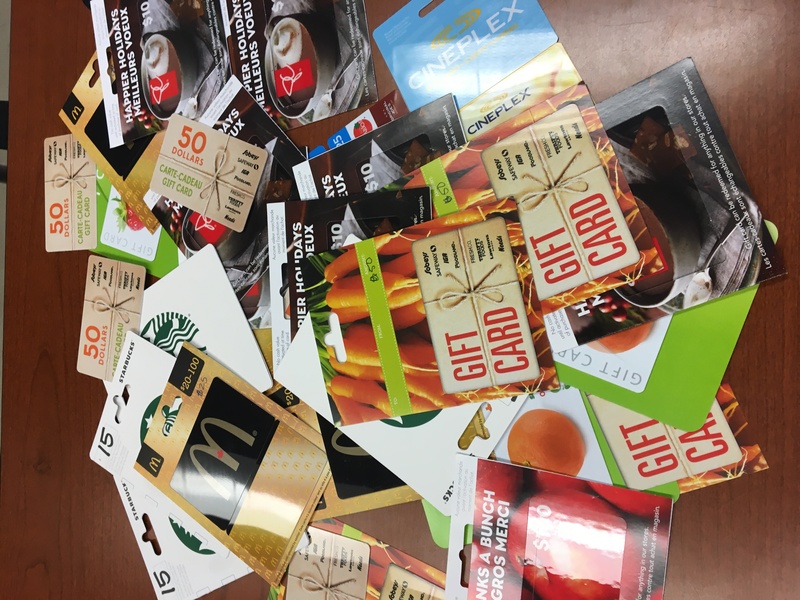 Head over to winhouse.org/giftcards and find out how you can support the annual gift card campaign. If you are in immediate danger, please call 9-1-1. Throughout Edmonton and area, for nearly five decades, we’ve given women and children of all ages and cultures a safe place to flee. From passionate professionals and volunteers, to dedicated donors and champions of the cause, we’re committed to providing safety, support, relief and resources for abuse victims.